Everybody owns an iPhone these days (seems like it). If you are anything like me, you want to personalize your experience on your phone. Getting a unique case or skin for your phone is one way to make your phone stand out. Creating a cool ringtone for your phone is not a bad idea either. 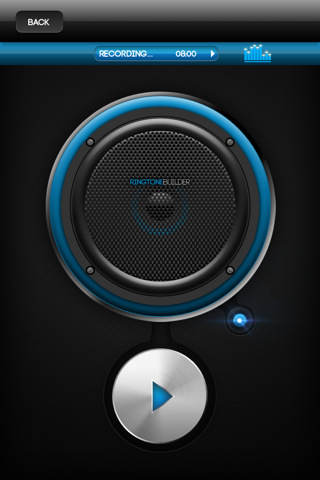 Ringtone Builder is a simple tool that creates ring tones from your music. 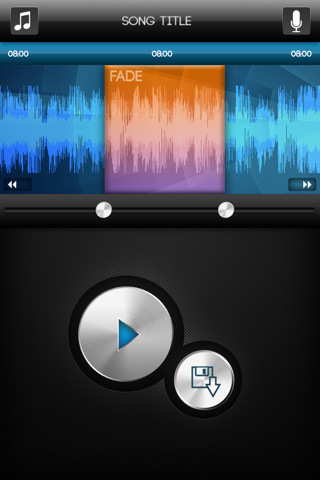 Ringtone Builder turns your mp3 files into ringtones for your device. Just choose the song you like, select the fragment of it that you want used for your ringtone, and let the app do the rest. There are some limits though. For instance, you can’t make ringtones longer than 40 seconds. The good news is you can use your own music or use your microphone to come up with audio for your ringtone. Ringtone Builder is a pretty decent tool to create your own ring tones with. We would love to be able to apply more cool effects to our ringtones though. The app did crash on us a couple of times. But we have not been able to replicate those issues lately. Overall, a pretty decent ringtone maker to try.